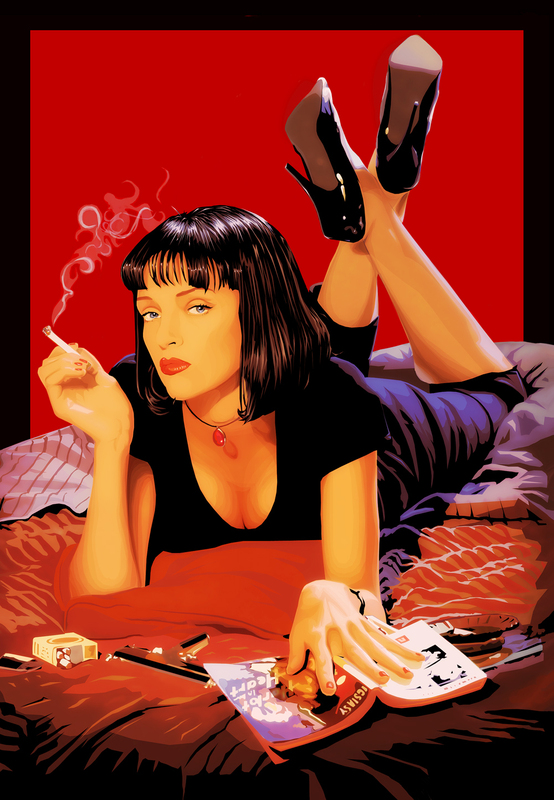 Pulp Fiction is a quirky tribute to old Hollywood crime dramas and "Pulp" magazines. I selected it as an example of a postmodern movie because it is filled with numerous pop culture references and juicy dialogue. It reignited the career of John Travolta and cemented Uma Thurman as a star. Writer-director Quentin Tarantino was the winner of the Palme d'Or at the Cannes Film Festival.